Why not try one of these instead? 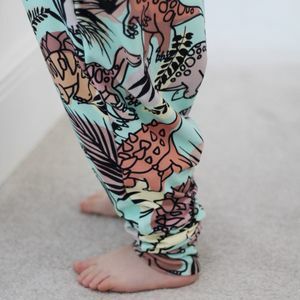 Beautiful unique leggings handmade by us here in the UK. 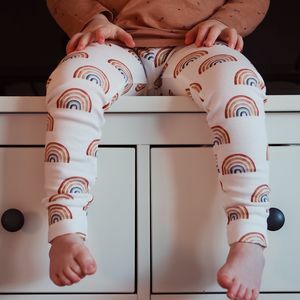 All of our leggings are designed by us which means they are unique to us! 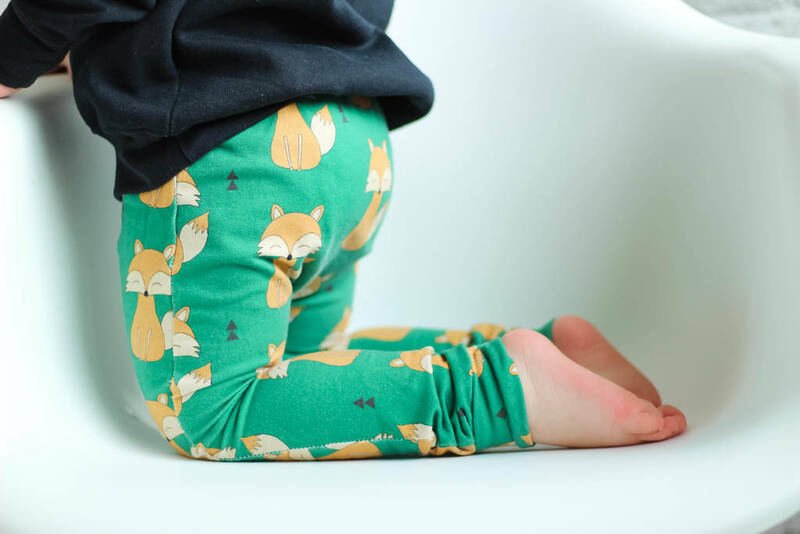 Our designs are printed onto a beautiful French Terry fabric and handmade by us here in our home studio. 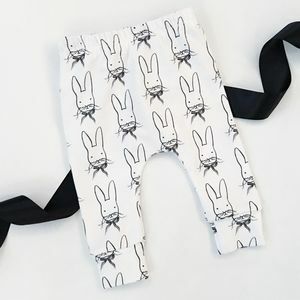 Sizes range from Newborn to 5 Years. If you require specific meaurements (longer/shorter/wider) then please contact us and we will be happy to help. 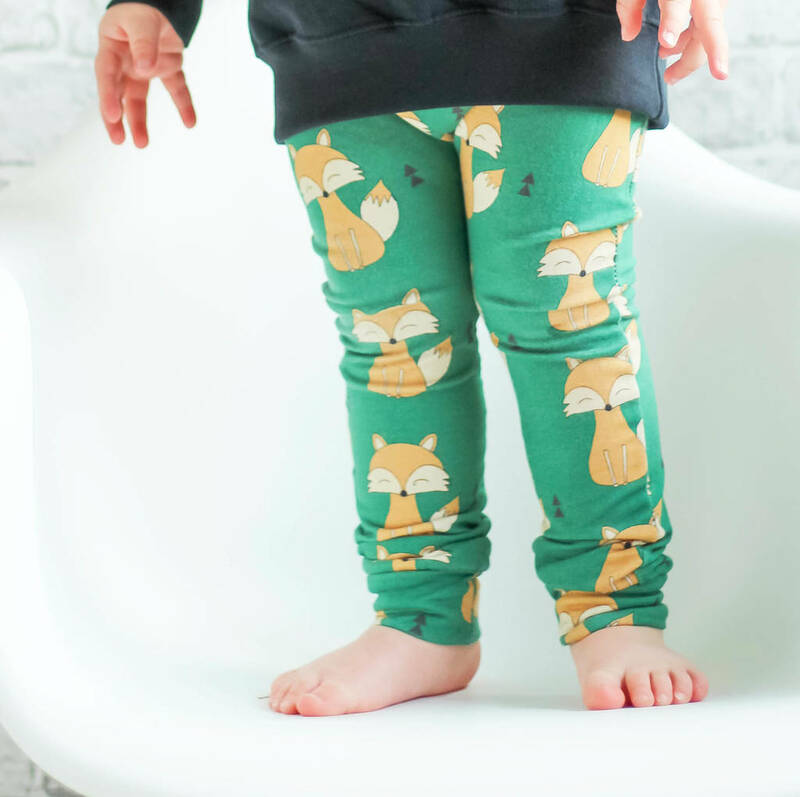 Our leggings have a non-roll elasticated waist and all seems are overlocked for durability. Made from French Terry fabric. Can be machine washed and laid flat to dry. This product is dispatched to you by Hudson Blue. You have 28 days, from receipt of cancellable goods, to notify the seller if you wish to cancel your order or exchange an item. Please note: goods that are personalised, bespoke or made-to-order to your specific requirements, perishable products and personal items sold with a hygiene seal (cosmetics, underwear) in instances where the seal is broken are non-refundable, unless faulty. Read more about our returns policy. Should you choose to return or exchange your order you will need to deliver the item(s) to the UK, where this seller is based.